but then again, the cupcake, hamburger and school bus are so fun too! I guess it's easy to say my list of Eye-Spy favorites continuously change as I look. I mean look at that cute little mermaid and ghost as they peek through the lattice as you get this stained glass "look" from the reverse side. I'm always searching for unique fabrics as I shop for fabric or even enter a quilt store. 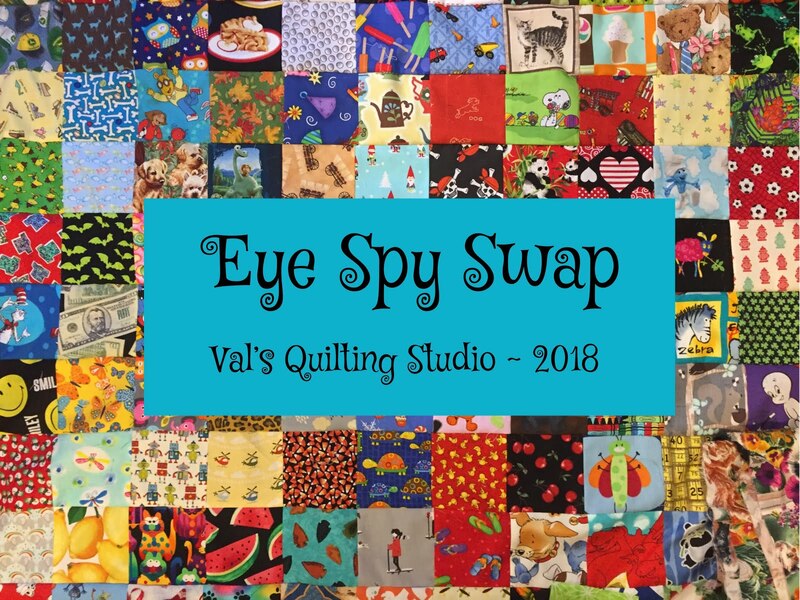 Eye-Spy quilts are just so darn fun to create, gift and have! I hope you'll think about joining me for this fun summer I-Spy swap! PS: Help me spread the word! This will be a double swap...meaning with a maximum of 36 "swap spots" available, you'll be able to sign-up for a maximum of two regular swap spots if you want...but the fabrics for each swap will need to be different. Okay...Happy collecting!! That is a fun quilt. Love the I-Spy quilt. It is going to bring a smile to the recipient as well as hours of fun. Sounds fun! I love your quilt, I'm in!! Cute! I should send you my novelty scraps. I never seem to find a home for them. And thanks for sharing with Oh Scrap! Sounds fun!! I love I spy quilts! 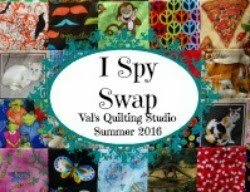 Awesome I Spy quilt Val! This will brighten someone's day for sure! Yes indeed, please sign me up to join the swap! Is it too early to ask that? I'm going to put your button on my blog's sidebar toot sweet. The only thing is, you may well need more than 36 spots! Holy cow, that's a lot of different fabrics. Can you imagine buying them all? Swapping is the way to go. Great eye spy quilt. Love the monkey. He is kind of close to the bananas so be careful they might disappear. I love your quilt. . . and would love to be in the swap; BUT, I have a question, my husband has a TON of fruit & veggie "all over" print fabrics. . . would they allowed? I noticed in your quilt that there were individual "items" and not overall prints. Now that's a quilt! Love the brightness for sure. Yes, I too save those squares and find it fun just stroking them when I am bored. I love the photo from the back of the quilt through the lattice fence! The swap sounds fun, would it be open to New Zealanders? Absolutely! Everyone will be including a prepaid return envelope for their squares....so its up to you if it's worth the price. Very fun I-spy. Love all those different squares. What a wonderful quilt Val, such a lot of different fabrics and colours. Love the idea of the I spy swop, nothing like that here. I can hardly wait! I bought some fabric today for the I spy Swap!! Hope I get on here on the 1st, in time to sign up! Very cool! I really like looking at other people's I spy quilts. You've got some great little pieces in there! How nice! I like the mermaid and the pink elephant (gosh, that must be the influence of my daughters - all thing pink). And your photo with the trellis is great! I'll definitely sign up on June 1. 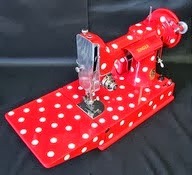 I love novelties and swap from time to time on on I Spy Yahoo Group - they have the exact same 4 inch swap going on now. Hey Val! Firstly, I am so tickled pink that you linked up to my 'lil party.....'cos you are a blogging 'big deal' in my books! second I love your quilt...I Spy's are so much fun. third....I will give it a plug on next weeks linky....and lastly...I would love to be part of it. 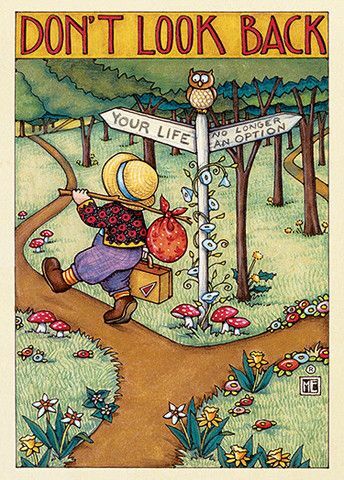 Thanks again for linking up to Bits'nBobs for Design Board Monday. Sounds fun, I would love to make a quilt like yours! I put the button up, and hope to participate in the swap. Oh! Count me in! I'll be at the cabin by then, only having internet when I get into town, so I might miss sign-up day. Can I sign up early? Will we be sending our squares to you with a self-addressed stamped envelope? How many squares do I need to collect? I'll have to take fabric with me ( or cut them early) since I'll be away. Love this quilt! 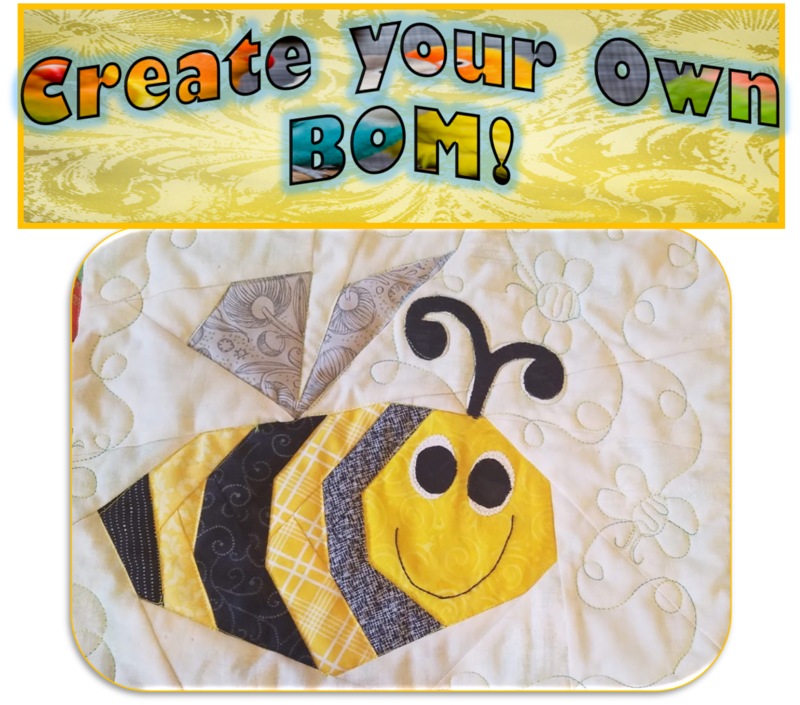 And I love the fun, novelty prints in I-Spy quilts! Love that you are doing this swap!! But I'm not sure I understand how it works. Are we swapping individual 4" squares, or fat quarters? Because a lot of these fabrics would need to be fussy-cut in order to get something good to "spy" in each patch. I love I Spy swaps! I'd love to do it, but I don't want to start buying until I know I have a spot. I would love to join the swap... hope I don't forget on June 1st! I've been collecting fabric for an I-spy quilt so it would be give me the push I need to get squares cut and also allow me to share the extras! Aughhhh Super Mom...you are a no-replyer....email me and that will get ya signed up. Please sign me up if there is still room, Valerie. If you want more I Spy fun, join our FB group. We do monthly swaps, you just jump in when you want to swap.